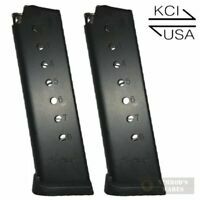 grips-king has no other items for sale. 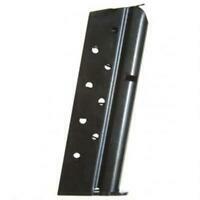 Fits Dreyse Model 1907 Caliber .32 ACP 32 Pistol 7Rd Magazine Mag Clip US MADE!! For Gun Model: 1911 Specific Part: GRIP-KING SALE ITEM.